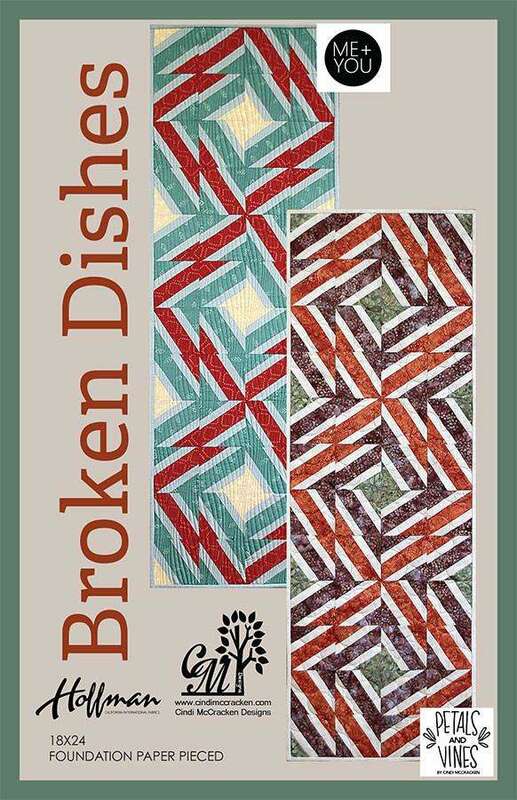 Choose your colorway for Broken Dishes using Quiltster. 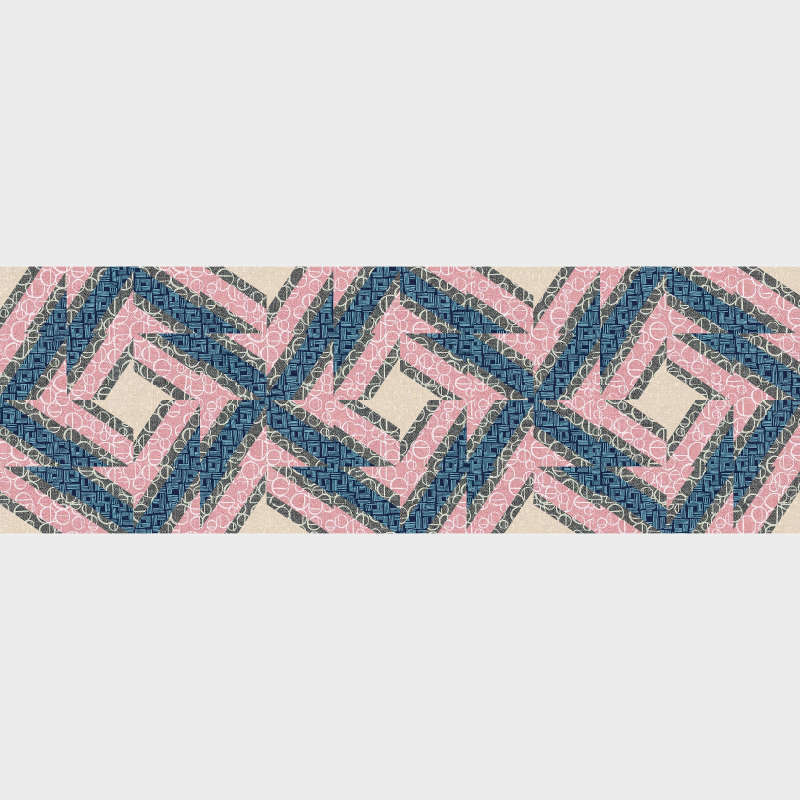 We have thousands of fabric swatches to try. Or you can upload your own fabric stash! Quiltster even calculates your yardage. Subscribe Today!